Home Pending Review Add Your Startup Story Today! Add Your Startup Story Today! 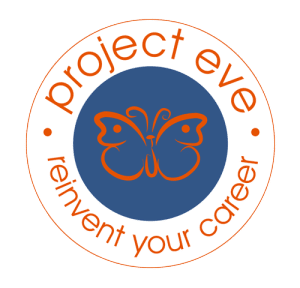 Project Eve is compiling the largest archive of entrepreneurial startup stories in the world to motivate women in business to think beyond traditional boundaries, support one another, embrace change and view challenges as opportunities. Please share your entrepreneurial story today. 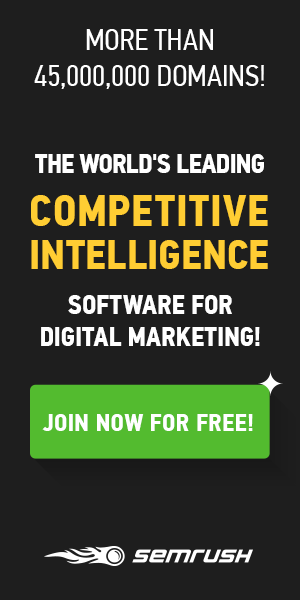 All published content will be syndicated to over 1 million friends, fans and followers. Project Eve welcomes submissions of original or republished content, stories. For more information, please refer to our Content Submissions Guidelines. After you register as a new member you will need to click the activation link in the confirmation email we send you before you will be able to add your blog.